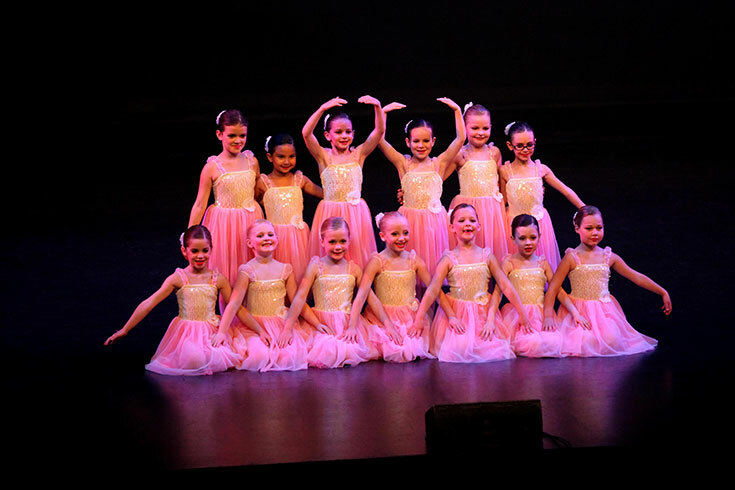 Harbour Dance Studios Inc. Dance Classes for 5 to 18 Year Olds - Harbour Dance Studios Inc. Classes for our 5-18 year old dancers begin September 10th and run through until mid June, 2019. Registration occurs throughout the summer and the first weeks on September but there are many classes that you can start at any point in the year. 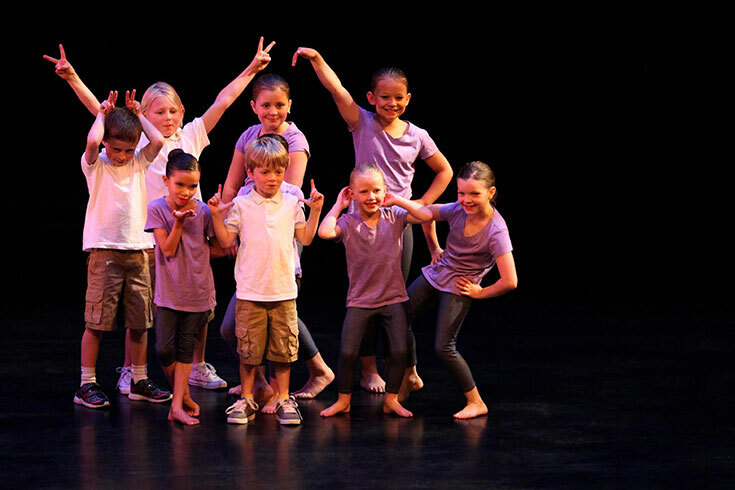 At Harbour Dance Studios, our focus is on fun and skills progression. Our instructors are all certified and accredited in their respective areas of dance and have made dance instructions their full time careers. They know how to make learning fun and keep skills progression and development moving forward. All of the different forms of dance are open to our 5-18 year old dancers. If you’re unsure where you’d like to start, we recommend summer school as a great introduction. You’ll get to try many different forms of dance and see what you like. We also recommend starting with ballet as it is the foundational form of dance and is incredible for building strength, coordination, and balance. All of our students have the option to perform in our big year-end show at the Port Theatre. This incredible venue is the perfect place to show your family how much you’ve learned over the course of the year and get the feeling for what it’s like to be in a big professional dance production. It’s an energizing and fun event and your moment to shine in the spotlight on the big stage! At Harbour Dance Studios, we teach ballet using the Royal Academy of Dance syllabus and teach Jazz and Tap using the Canadian Dance Teachers Association Syllabus. Students can then take examinations in these forms of dance and get recognition for the extent to which they’ve developed their technique. At the upper levels of ballet, jazz, and tap students can earn high school credits in dance at the Grade 11 and 12 level. Many of our students have earned over 20 credits in dance on their High School transcripts while at Harbour Dancentre. One student has actually earned 40 high school credits in dance! We charge per hour of instruction, with a discounting structure as students add on more classes. 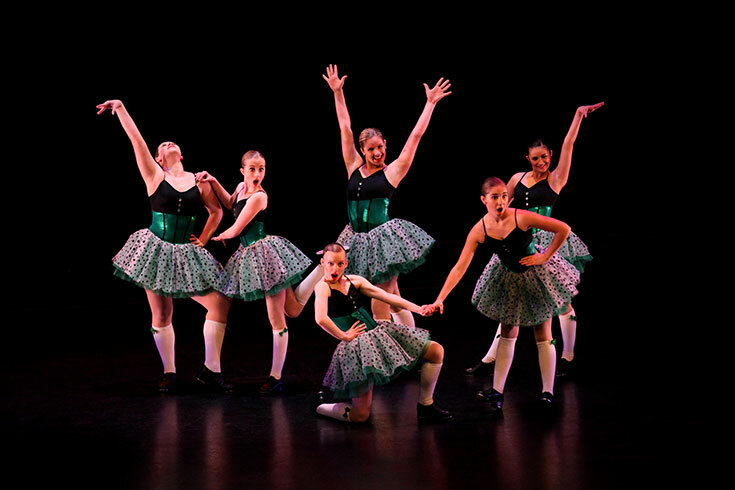 In addition to tuition, there are charges for costumes and additional fees for those dancers who would like to enter competitions or examinations. As an example, a students first one hour class will cost $54/month and a costume for the year end show will cost between $80-$140 depending on the age of the dancer and the complexity of the costume (and the US dollar).